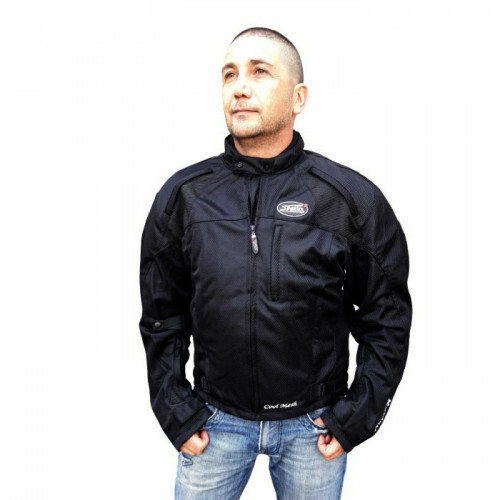 Newly fitted summer jacket constructed from airy mesh offering distinctive "Double Protection" effect -combination of Kevlar® protection against abrasion road rush and CE approved hard armors against impact in shoulders and elbows area as well as upper back. 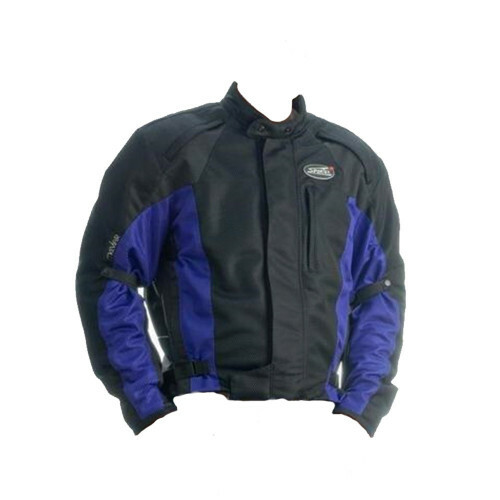 The Cool Mesh offers excellent breathability in hot weather. Bright 3M reflectors are incorporated in the design for added visibility at night. How to choose your Size of jacket -our tip :Use your current jacket or dress shirt size as a guide line. For example -if your jacket or dress shirt is XL choose XL as your Cool Mesh size . Follow please our size table.